Beit Issie Shapiro strongly believes in the development and dissemination of innovative knowledge, research and practical knowhow, based on four decades of work in the field of disabilities. 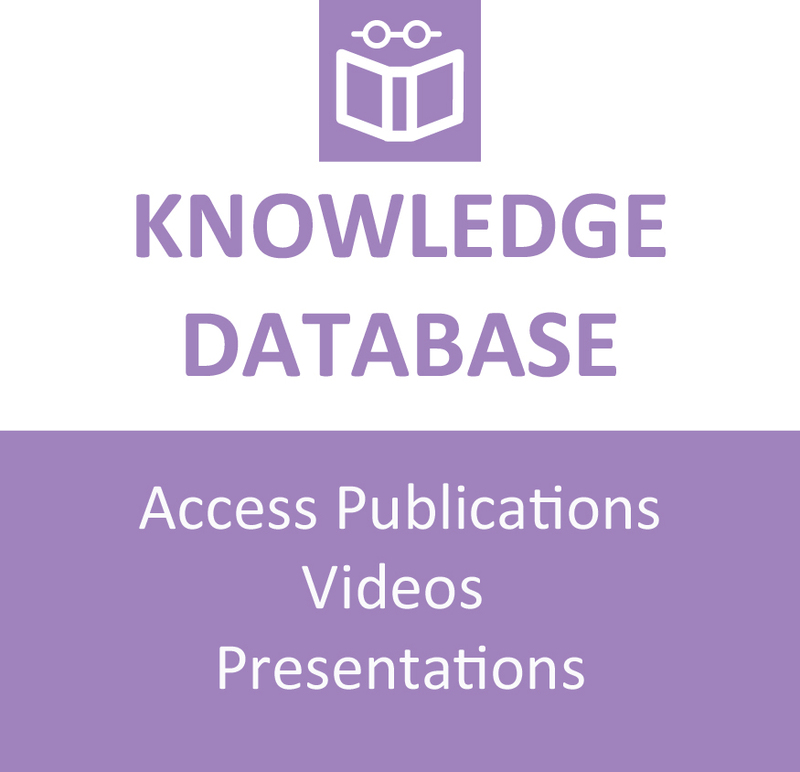 The Database includes select presentations, articles and handbooks. We encourage you to access the information to enhance your services. Beit Issie Shapiro’s Executive Director, Ms. Jean Judes, presented Beit Issie Shapiro’s programs for changing attitudes as leverage for social inclusion. Beit Issie Shapiro is a non-profit organization in the field of disabilities that also operates at the community level, and sees changing attitudes as part of the process of social change. The organization runs an intervention program among young people, aimed at changing their attitudes towards people with disabilities. The article presents the main findings of a study examining the impact of the program. The research by Dr. Shirley Warner, Cheli Peretz, and Dr. Dana Roth is the first study of its kind in Israel, undertaken at the initiative of Beit Issie Shapiro as a result of the experience acquired over many years of wide-ranging activities and dealing with the attitudes of the community towards people with disabilities. The research compares the attitudes of children in preschool towards children with physical disabilities, children with impaired hearing, and regular children. From the findings it emerged that children had more positive attitudes, in all aspects, towards children without disabilities by comparison with their attitudes towards children with physical or sensory disabilities. They indicate the importance of education from early childhood, giving age-appropriate information, and including the parents and the educational staff in building and shaping positive attitudes, and creating a solid foundation for an inclusive and accepting society. The article presents the main findings of a study examining the impact of an intervention program among young people, aimed to change their attitudes towards people with disabilities. The program was planned and carried out by Beit Issie Shapiro, a non-profit organization in the field of disabilities that operates at the community level, and sees changing attitudes as part of the process of social change. The siblings of children with disabilities come face to face with society’s prevailing stigmas regarding people with disabilities, the result of ignorance, and lack of information and knowledge. The stereotypes and social problems in accepting the other who is different mean that siblings have to cope with the challenges, difficulties, and complex emotional experiences. The article describes an intervention program in the sibling’s social environment, aimed at empowering them and creating a change in attitudes towards people with difficulties among the children in their social environment. The article describes a tool enabling a social situation or social problem to be mapped: collecting the information, analyzing it, and proposals for changing the situation.